Enjoy golf and Lake living at its finest at Old Kinderhook in Camdenton. 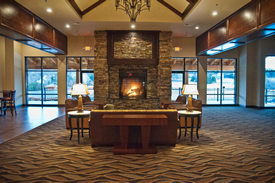 Come check our our newest addition, The Lodge at Old Kinderhook. 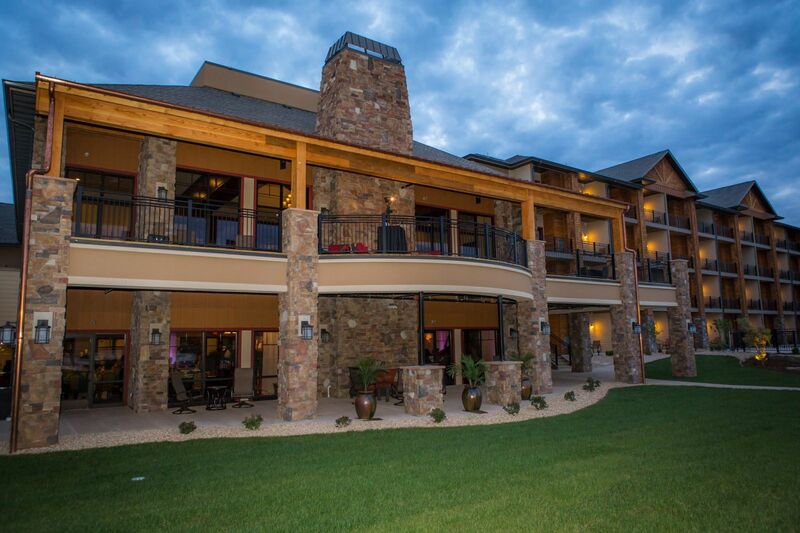 Our lodge features an additional 84 guest rooms for a grand total of 110 guest facilities. 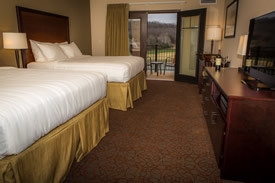 Old Kinderhook offers a wide variety of options for nightly and weekly rental. Choose from golf cottages, villas, patio homes, estate homes all offering fully-equipped kitchens and laundry. 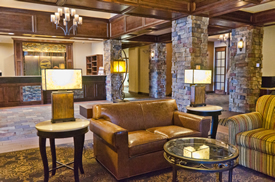 All lodging guests receive a Stay & Play discount on golf. 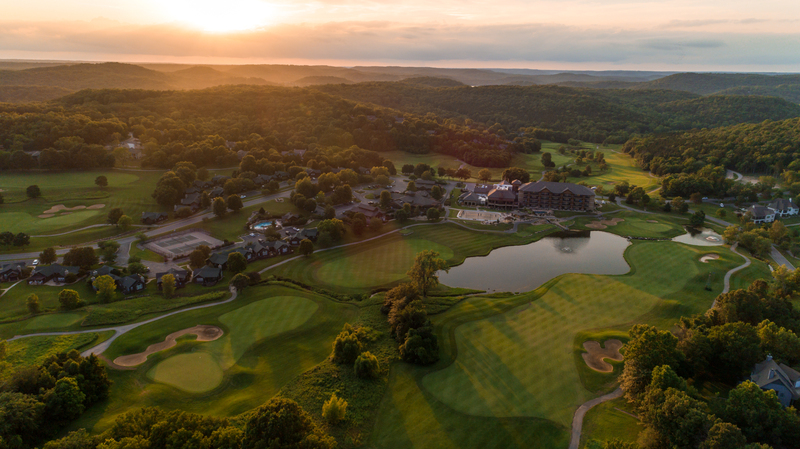 With two on-site dining options and a day spa, you won't need to leave the comforts of Old Kinderhook's 700 acres. 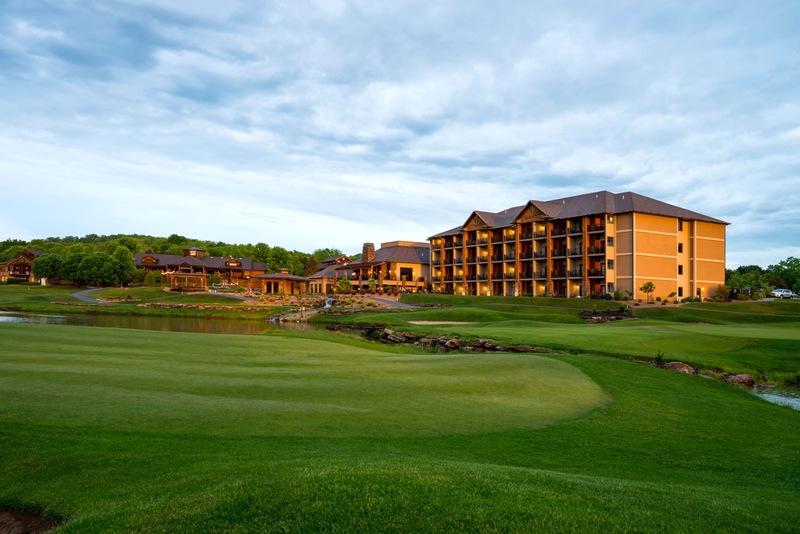 Whatever your reason for staying at the Lake, we invite you to experience Old Kinderhook! Amentities: On-site 18-Hole Golf Course, fine and casual dining, day spa, seasonal ice rink/sand volleyball court, Lake views, swimming, tennis, fitness facilities, watercraft slip rentals, driving range and practice area, golf shop and clubhouse, private and group golf instructions, Lake access, open all year, full kitchens in cottages, villas and patio homes, cable TV, fireplaces, and much more.